Marisa and Richard discuss her new spiritual spa, which will merge spa and psychic services. Clients will be able to clear their bodies, spirits, and minds to help develop their psychic intuition abilities. 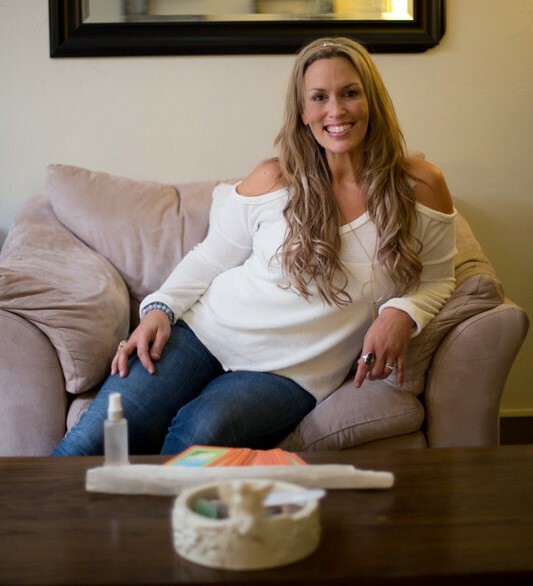 Check out Marisa Moris at Discover Intuition.